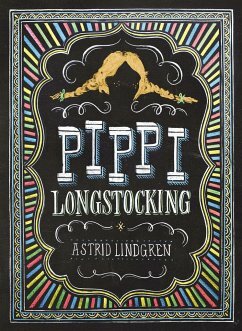 Astrid Lindgren (1907-2002) was born in Sweden. After college, she worked in a newspaper office and a Swedish publishing house. 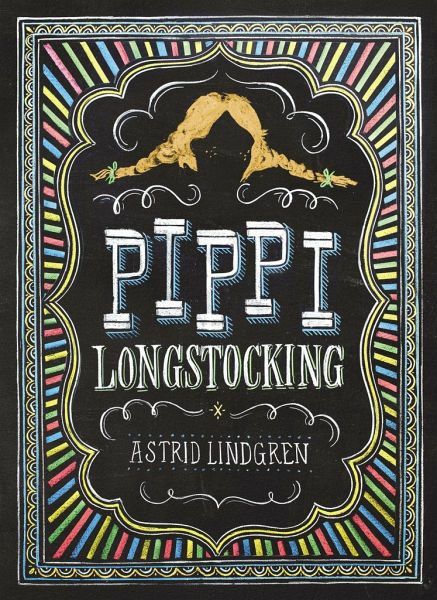 Her most famous and beloved book, Pippi Longstocking, was originally published in Swedish in 1950, and was later translated into many other languages. It was followed by two sequels, Pippi Goes on Board and Pippi in the South Sea. Ms. Lindgren had a long, prolific career, writing more than 100 picture books, poems, short stories, plays, screenplays, and novels. In 1958, she won the Hans Christian Andersen Medal, the highest international award in children's literature.